E.R. 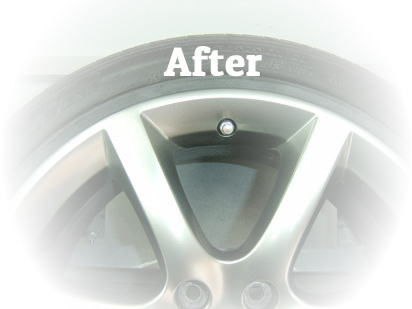 Wheel Repair is a fully mobile wheel repair service operating in Indianapolis, IN. New technology has now evolved to include equipment to straighten bent wheels. 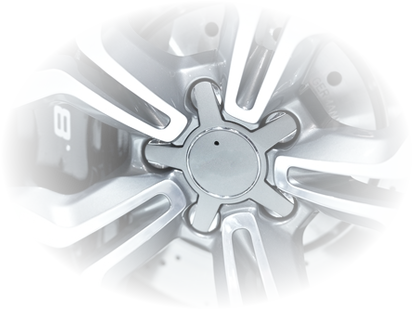 Our professionally trained technicians will visit the dealership, service center or home and restore the wheels to like new condition. 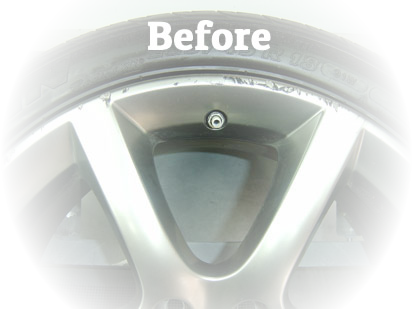 We provide the highest quality mobile wheel repair in the industry. 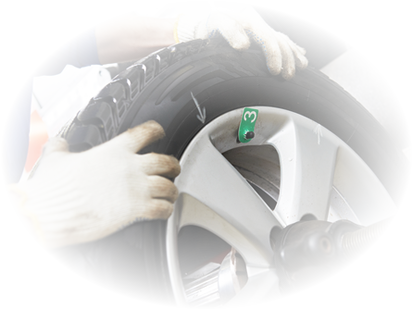 With same day service available, our professionally trained technician will service your damaged or bent wheel at the location of your choice.